I have received a lot of people asking me where they can find e-commerce educational material so that they can learn how to start their own e-commerce business. The truth of the matter is that there is a lot of e-commerce educational material on the internet. Most of the e-commerce material actually comes free of charge. You won’t have to pay a penny to know e-commerce stuff. The most common source of e-commerce education is YouTube. The reason why you tube is preferred by most e-commerce students is due to the different techniques and teaching styles that are available on the platform. There are a lot of vloggers who can teach you a lot of things about starting your own e-commerce business. Usually the most subscribed bloggers are the best. Watching a youtube video is totally free of charge. However the vloggers usually make a living through marketing a product or service or they just ask for donations on patron.com. It won’t do any harm donating a dollar to keep the vloggers floating. The best part about learning from youtube is that you need earphones, and a good internet connection. There is a lot you can learn about e-commerce on youtube. E-commerce educational material can also be found on popular e-learning sites such as Udemy, edX and skillshare. These platforms are all paid for. However they are very cheap. You could pay 9 USD to learn everything you want on websites such as skillshare. The e-Learning platforms have amazing material on different e-commerce subjects. Blogs are a good source of e-commerce educational material. 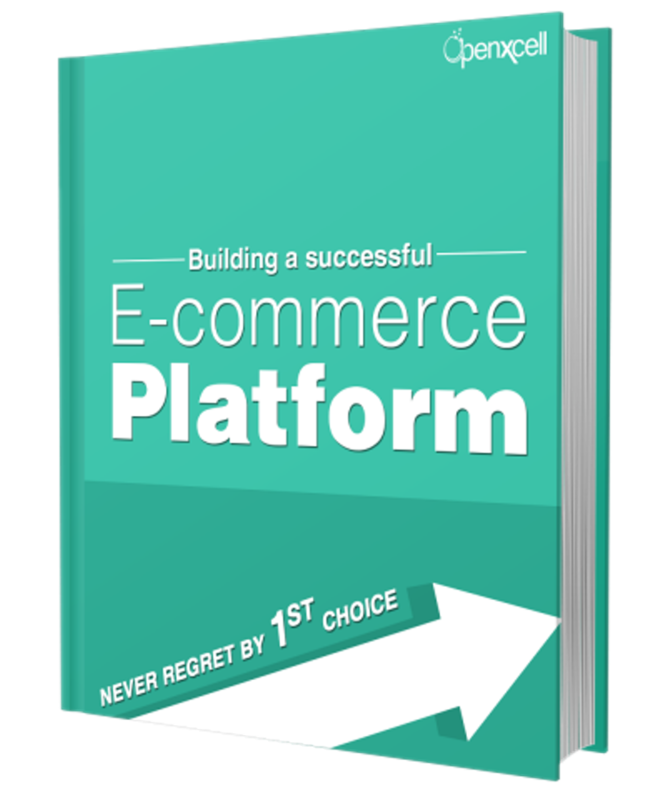 From blogs you can learn how to market, create and design an e-commerce store.